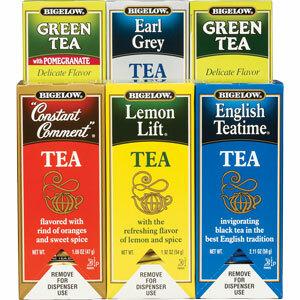 Get FREE Sample of Bigelow Tea. This freebie is back again and it is only available to the first 15,000 people so hurry and get it while supplies still last. Do not wait until the last minute to go and try to receive a sample because there may not be any left.